Scroll down for the #TwitterSmarter conversation report for September 5th, 2018 EST. When it comes to participants, we ranked 130th among 577 conversations. In terms of the number of posts, we ranked 130th out of 577 conversations that took place. This conversation ranked 110th out of 577 in terms of the amplification of ideas & content. There were 16 reshares, 42% of posts, during the course of the conversation. 39% of participants in this conversation shared a total of 4 unique pieces of content. The RiteTag browser extension & app: hashtag suggestions for images & text, based on realtime engagement. A must for Instagram & Twitter AFFILIATE program, too! With 300 million people using Twitter every month, it’s tricky to find the information you need. 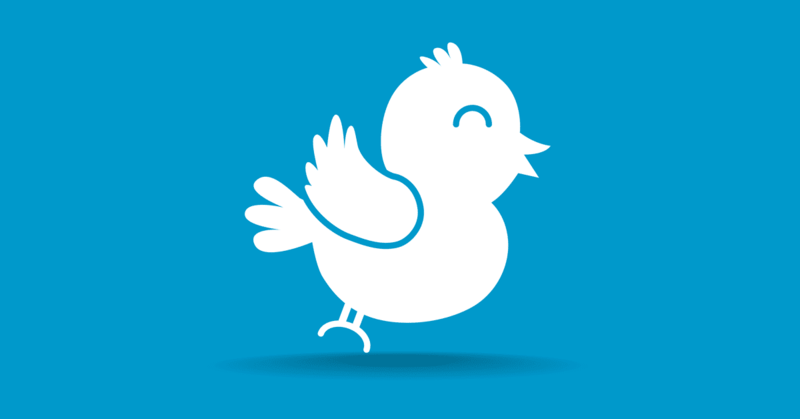 Here are four simple steps to get the most out of Twitter's advanced search feature. 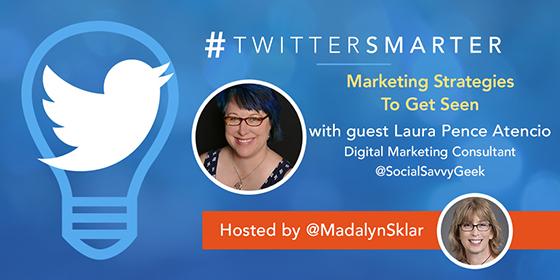 Madalyn Sklar - Twitter Marketing Strategist - Twitter Coach teaching you to work smarter not harder. Twitter Coach teaching you to work smarter not harder.